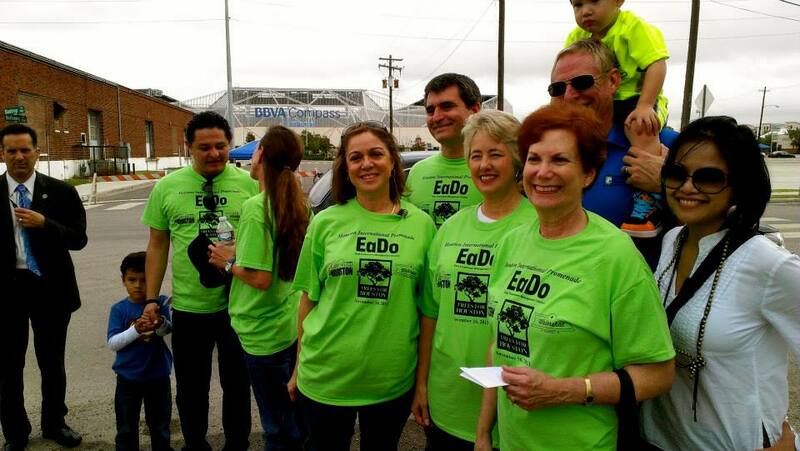 On November 16, 2013, Sister Cities of Houston (SCH) participated in a major urban renewal tree planting event and celebration which took place in Houston’s East Downtown (EaDo) District. 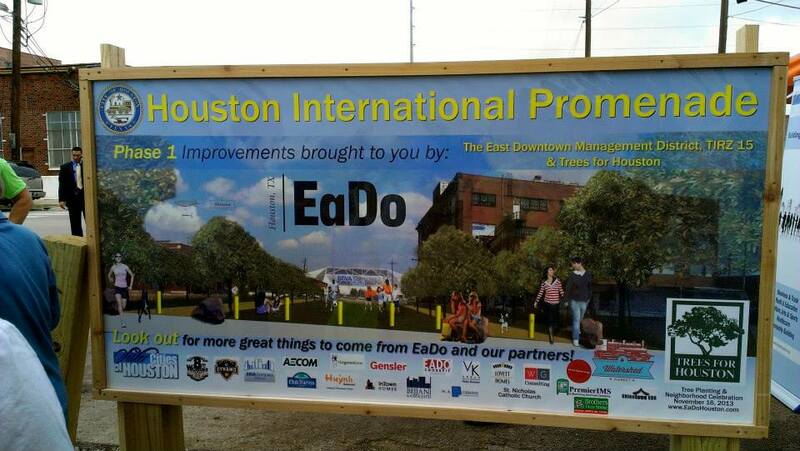 In close collaboration with EaDo, Trees for Houston and Watershed Market this effort kicked-off the development of the Houston International Promenade which is planned to grow into an exciting, new public destination where the city’s international and diverse community can unite and be celebrated. 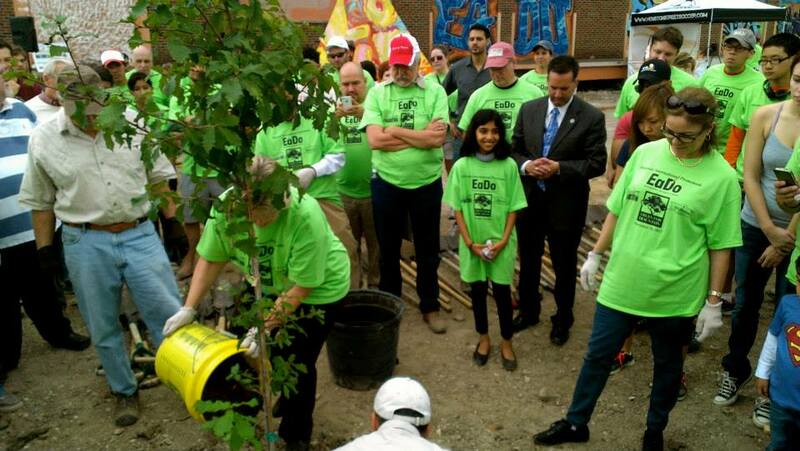 More than 150 volunteers from different communities pulled together for this planting event which was attended by Mayor Annise Parker, Council member James Rodrigues and Former Council member and TIRZ chair Gordon Quan as well as other city officials and representatives of partner organizations. 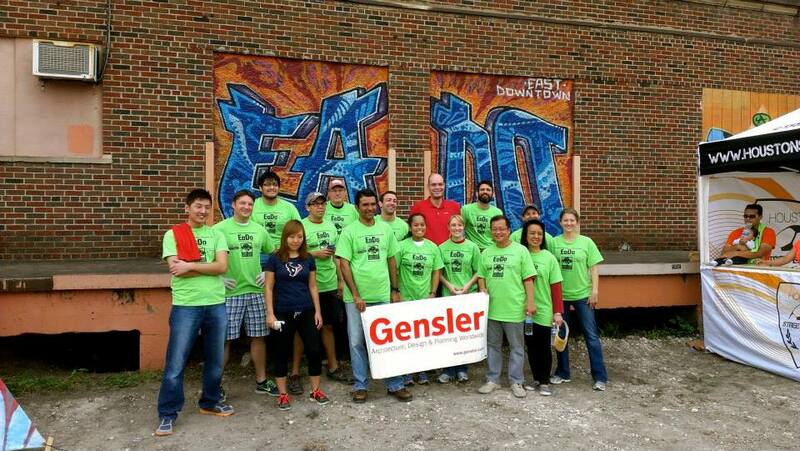 The effort marked the first step towards the further realization of a public space envisioned by Sister Cities of Houston through a concept study by Project for Public Spaces which was developed with extensive input from the community. 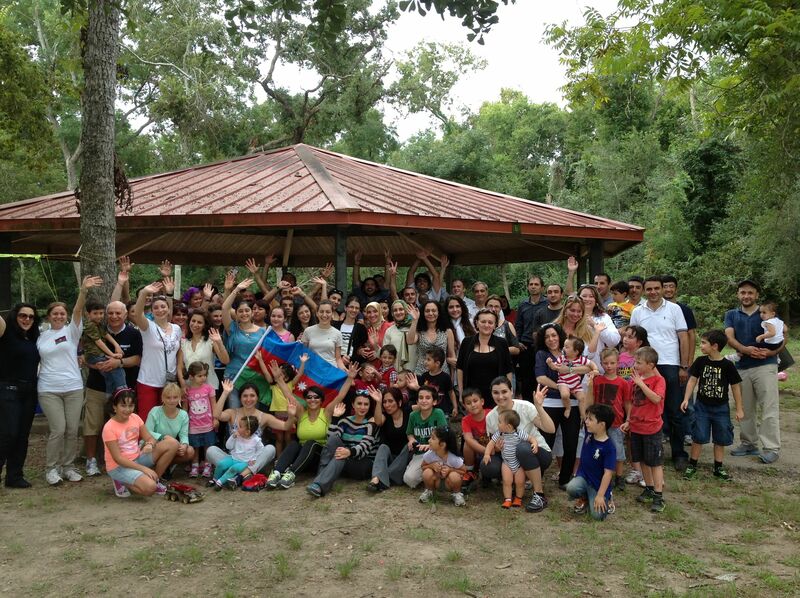 Azerbaijan Center Celebrates National Flag Day in Houston, Texas. 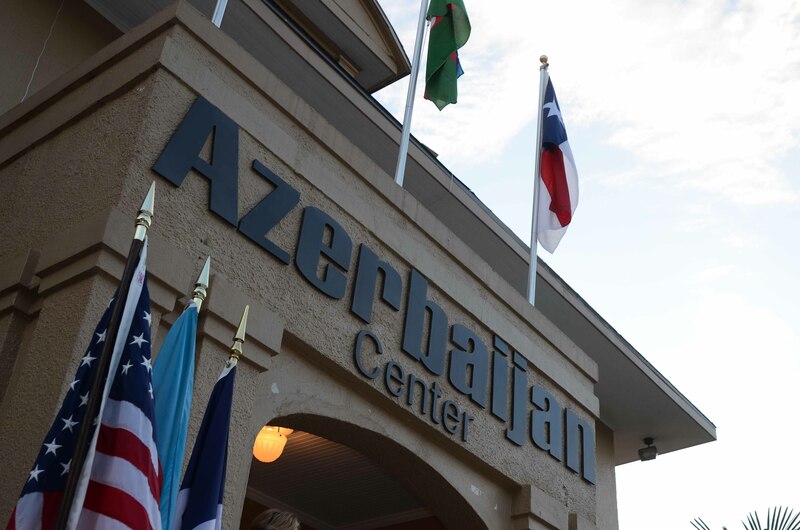 On November 9, 2013 Azerbaijani Center of Houston, TX held an official reception on the occasion of National Flag Day, a public holiday held in Azerbaijan to honor state flag of Azerbaijan. 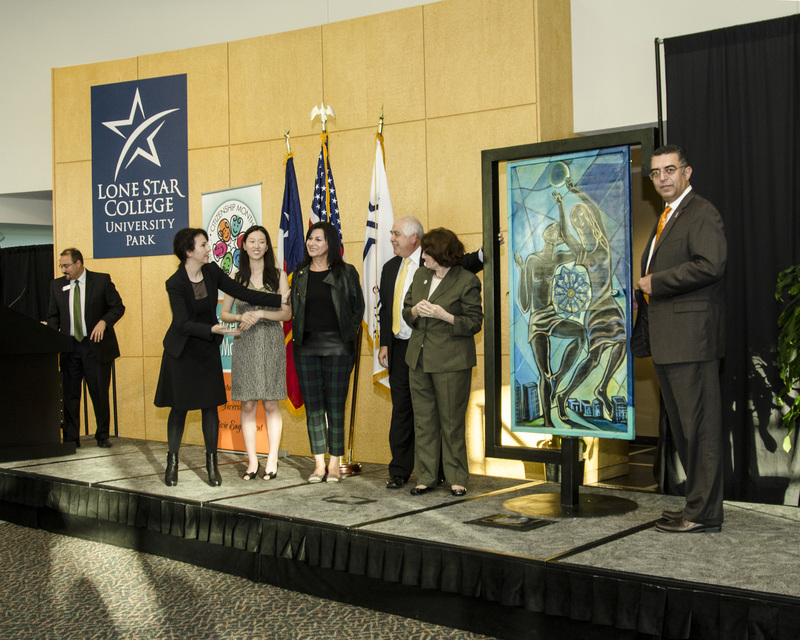 Among the dignitaries attending the event were the Ambassador of Azerbaijan to the United States Elin Suleymanov, U.S. congressmen Al Green, Steve Stockman, Congresswoman Sheila Jackson Lee, Texas State Senator Rodney Ellis, State Senator and President of New Mexico Mary K. Papen, Texas state congressmen Sylvester Turner, Jessica Farrar, Alma Allen, Joe Deshotel, acting Consul General of Turkey, consuls of Greece, Croatia and Italy in Houston, delegation of State Oil Company of Azerbaijan Republic led by its Vice-President Khalik Mammadov and Rauf Mammadov, Director of Representative Office of State Oil Company of Azerbaijan Republic in the United States of America. 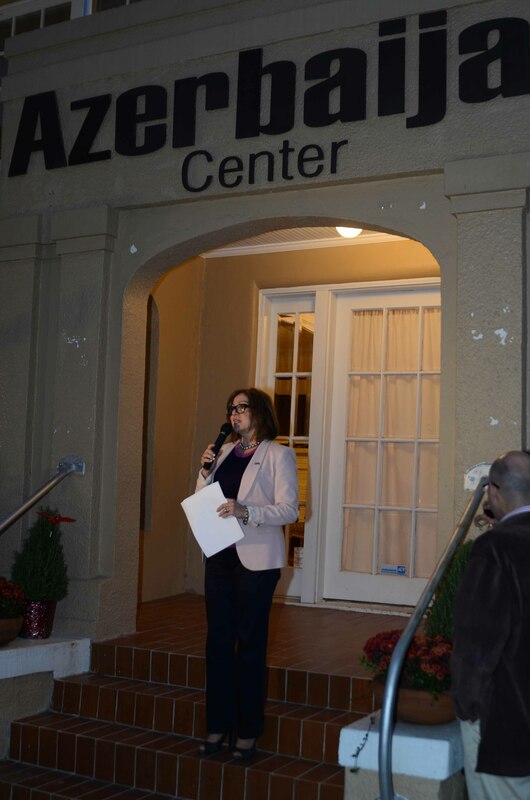 The evening program was opened by the Director of Azerbaijan Center and President of Houston-Baku Sister City Association (HBSCA) Irada Akhundova, who welcomed and thanked the guests for honoring Azerbaijani Flag by their attendance. 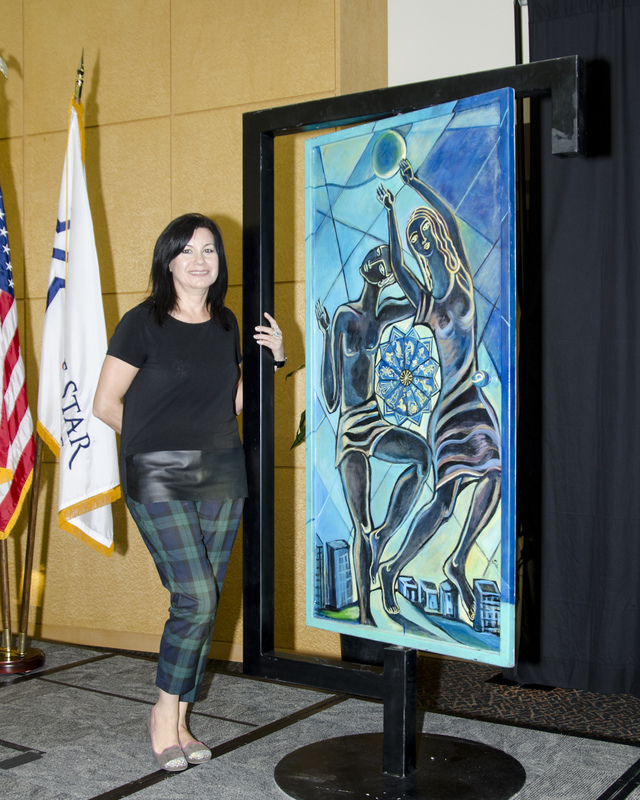 In her speech she talked about One Year Anniversary of the Azerbaijan Center and what it has accomplished during one year; she also talked about Constitution Day of Azerbaijan which is celebrated on November 12, and gave a short summary about the history of Azerbaijan. 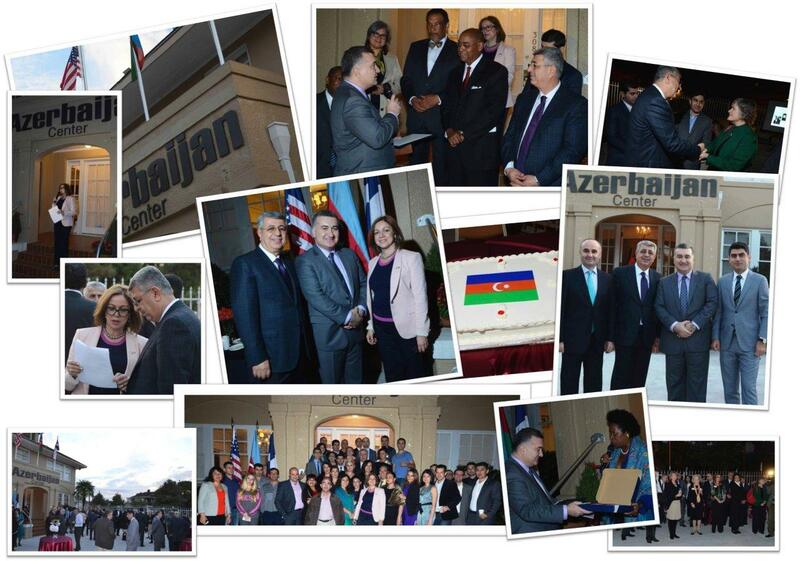 Taking the stage next, the Ambassador of Azerbaijan to the United States Elin Suleymanov expressed gratitude to all participants on behalf of Azerbaijani government and told the audience about the history of the flag of Azerbaijan and the significance the occasion bears for the Azerbaijani statehood. 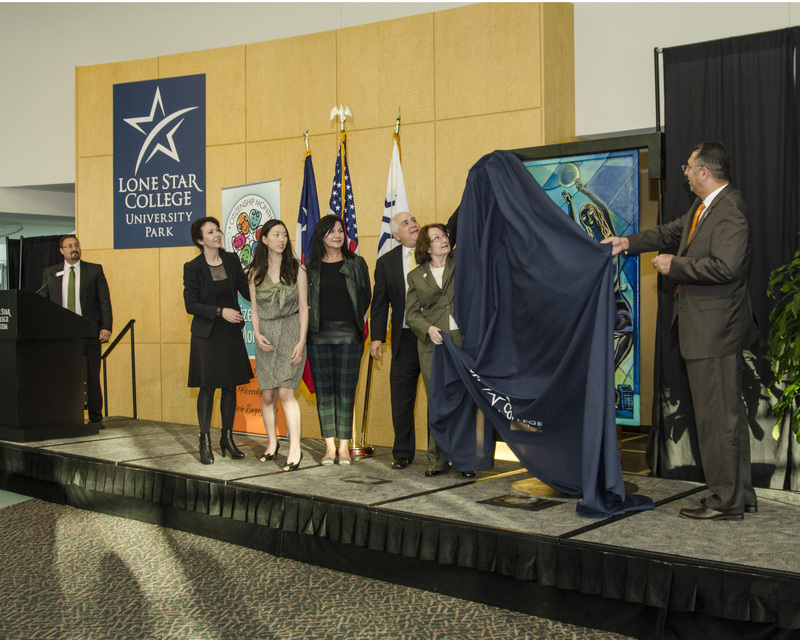 Al Green, Steve Stockman and Texas State Senator Rodney Ellis spoke to the audience about the strategic alliance between the United States and Azerbaijanб and congratulated the Azerbaijani community on the occasion of National Flag Day. 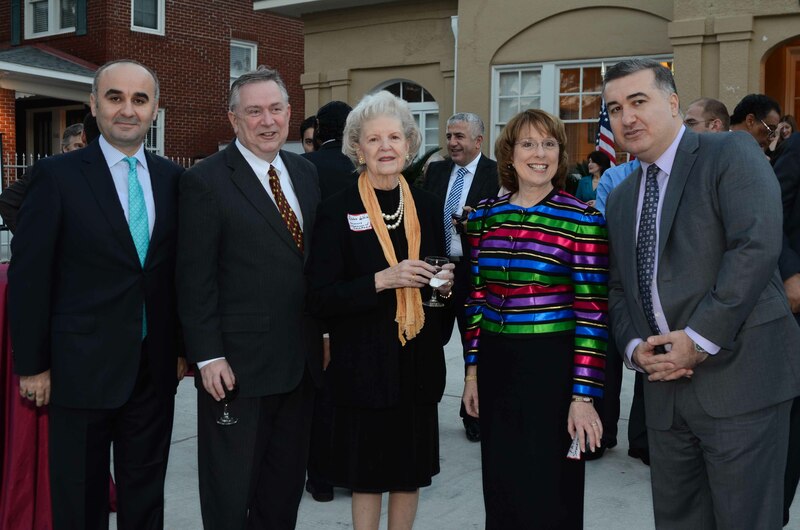 Then the Ambassador of Azerbaijan Elin Suleymanov and the head of Azerbaijan Center Irada Akhundova were presented with certificates of recognition and the flags flown over the United States Capitol in memory of Azerbaijani Center and in honor of National Flag of Azerbaijan.